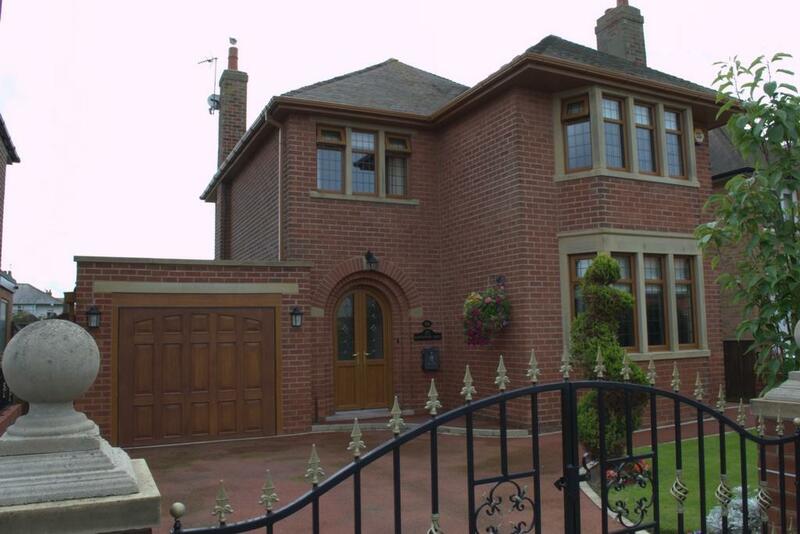 An outstanding, three bedroomed Detached home situated in a sought after location. The property has been maintained to a very high standard and is immaculate throughout. This family home benefits from a good size entrance hallway and downstairs w.c. Two spacious reception rooms and Dining kitchen. The property has full wood grain Upvc double glazing and gas central heating as well as a separate w.c on the first floor. Outside to the rear of the property there is a well-stocked split level garden with its own sprinkler system. To the front is a private driveway and a one car Garage with up and over door. Internal viewing is a must to appreciate the standard of the accommodation on offer.